emir of patigi, ibrahim chatta umar. The remains of the first class traditional ruler would be buried on Wednesday in Patigi by 2pm. It was a sad day for family of the Emir of Patigi in Patigi Local Government Area of Kwara, Alhaji Ibrahim Chatta Umar, due to his death. NAN reports that until his death, the deceased was the vice chairman of the state’s traditional council. “I received the news of his death with rude shock. Etsu Chatta Umar was a peace loving monarch whose penchant for the growth and development of the emirate and state at large knows no bound. We will surely miss him. 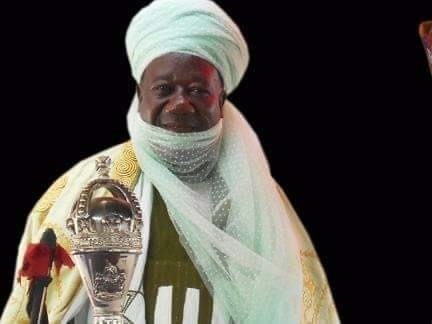 “I pray that Almighty Allah will forgive his shortcomings, admit him into Al-Janatul Firdaos and give the family and the entire people of Patigi Emirate Council the fortitude to bear the great loss,” he said.